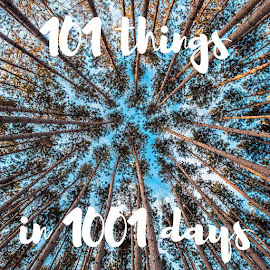 Let's get one thing straight, right off the bat. Dean Karnazes is a certified badass. Calling him a mere ultra marathoner seems inadequate -- I mean, is there something higher than "ultra"? And he is deservedly a legend in the running community. 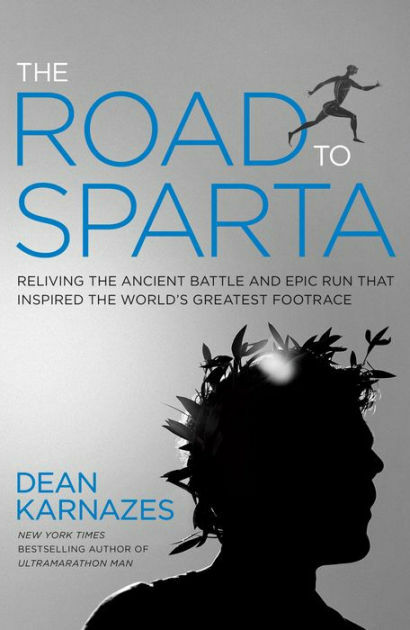 His new book, The Road to Sparta: Reliving the Ancient Battle and Epic Run That Inspired the World's Greatest Footrace (phew!) tells the story of one of Karno's greatest accomplishments: completing the Spartathlon, a 153-mile run from Athens to Sparta, in 36 hours. Let that sink in. That's 4.25mph. That's a 14:07 minute mile. Ever mile. No stops. For 36 hours. You want a break? Better move faster. If you miss the time cutoff your race is over. Karnazes also shares stories of his Greek heritage, and tells the story of Pheidippides' run from Marathon to Athens... and, more importantly, Pheidippides' run from Athens to Sparta. I thought it interesting that he feels Pheidippides's accomplishment -- running from Athens to Sparta -- is under appreciated by historians. I think he probably means unappreciated by most people, to be honest. Even in my freshmen "Introduction to the Ancient World" my decidedly non-athletic professor told us about Pheidippides, and -- though most people associate him only with the marathon, the he completed much longer runs as a hemerodromos, including from Athens to Sparta. 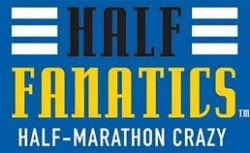 I think most non-historians only think of the marathon because, well, most people know what a marathon is, even if they're not always sure how long it is. And more people complete the New York City Marathon in an average year than have EVER completed the Spartathlon. But I digress. "...my body was slowly moving beyond fatigue and exhaustion into a meditative transcendence. Step by step, I was departing from my corporeal body, losing my sense of identity, and stepping further into the providence of spirit. It was a most glorious dismantling of self. My feet still clipped along, my arms still swung back and forth, and my chest still heaved, but my mind had largely relinquished jurisdiction. I was at once both vulnerable and powerful, a physical presence moving through the earth, though largely defenseless and exposed. An ultramarathon is a way to engage intimately with the world and at the same time escape from it." But, yes, it's forgivable; he had been running for 26 hours at that point... and it's clear that Karnazes' fans LOVE it. 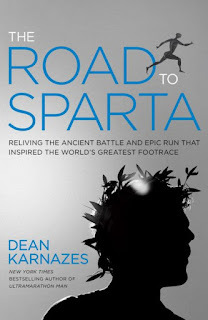 Filled with interesting factoids and inspirational achievements, Road to Sparta made me want to lace up and run. Not an ultra or anything like that, mind you, but at least to get back outside.